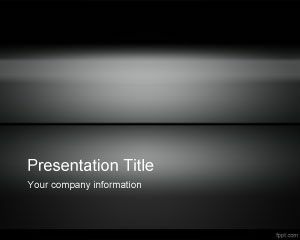 Dark Wood PowerPoint Template is a free PowerPoint background that you can download and use if you are requiring a wood background template. 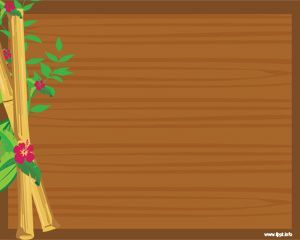 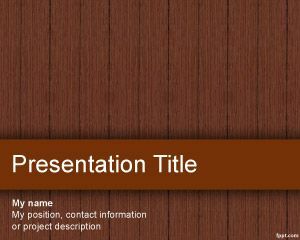 This free PPT wood template is a free PPT template that you can download as an abstract background. 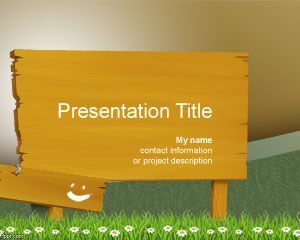 Download free PPT templates and fundaluri PowerPoint to make awesome presentations and slide designs. 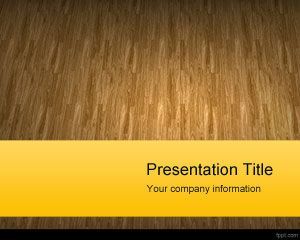 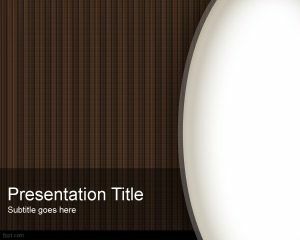 This free wood PPT template can be used for dark presentations in PowerPoint requiring an elegant wood style and theme.